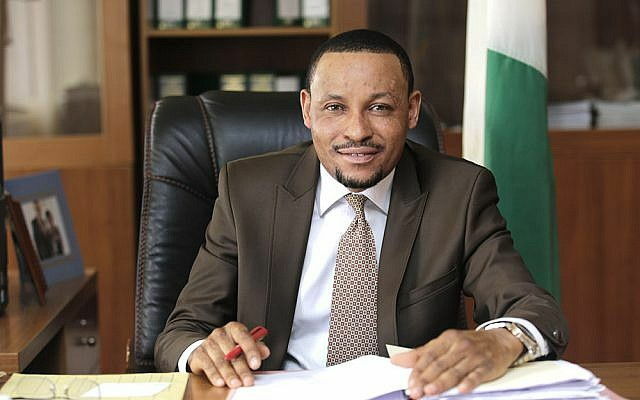 The embattled judge was also alleged to have received in 2012, through his personal assistant, the sum of 1.8 million Naira from the same accused “in connection with the pending case before him,” the papers revealed. Umar, who chairs the Code of Conduct tribunal, last year cleared Senate president Bukola Saraki of corruption charges linked to his time as a state governor. The bribery allegations against Umar were first brought to the fore when Saraki was charged with corruption linked to false asset declaration and money laundering as governor of his central Kwara state between 2003 and 2011. Doubts about Umar’s integrity grew further when the senate president was cleared in June 2017 of the charges against him. The EFCC appealed the ruling and in December, a panel of judges ordered a retrial of three of the 18 charges initially brought against Saraki, Nigeria’s third-ranking politician after the president and vice-president. The case has been one of the most high-profile prosecutions since President Muhammadu Buhari came to power in 2015, vowing to end graft and impunity at the highest level.